Bench Top Supercritical Fluid Extractor has 4-in-1 design. Supercritical Fluid Extractor offers research-grade operation. 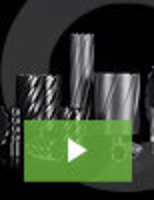 Supercritical Fluid Extractor offers precise flow control. Supercritical Fluid Extractor/Processor features modular design. 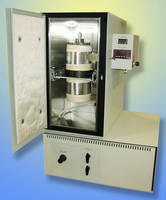 Supercritical Fluid Extractor processes natural products. 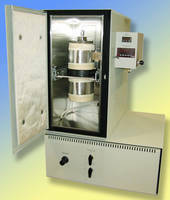 Bench Top Supercritical Fluid Extractor offers precise control. 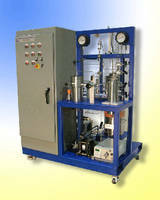 Supercritical Fluid Extractor uses dual sapphire syringe pumps. Suited for both research and process development applications, Model SFT-110 features redesigned restrictor valve with integrated micrometer that allows for precise flow control. Removable oven lid and large side panel allow access to high pressure vessel. By alerting user to proper operation of Peltier pre-cooler, indicator light on pump module ensures CO2 is maintained in liquid state. Supercritical Fluid Extractor uses dual sapphire syringe pump.